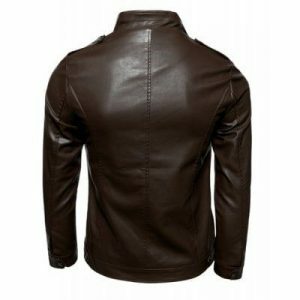 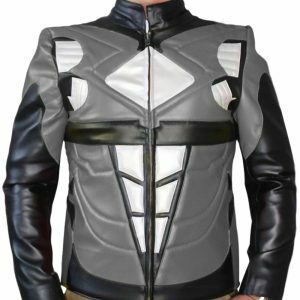 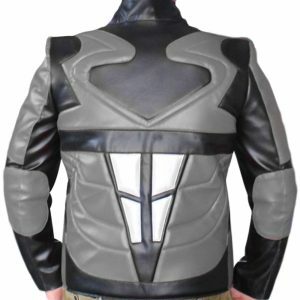 Black leather jacket mens has a wide selection of attractive leather jackets. 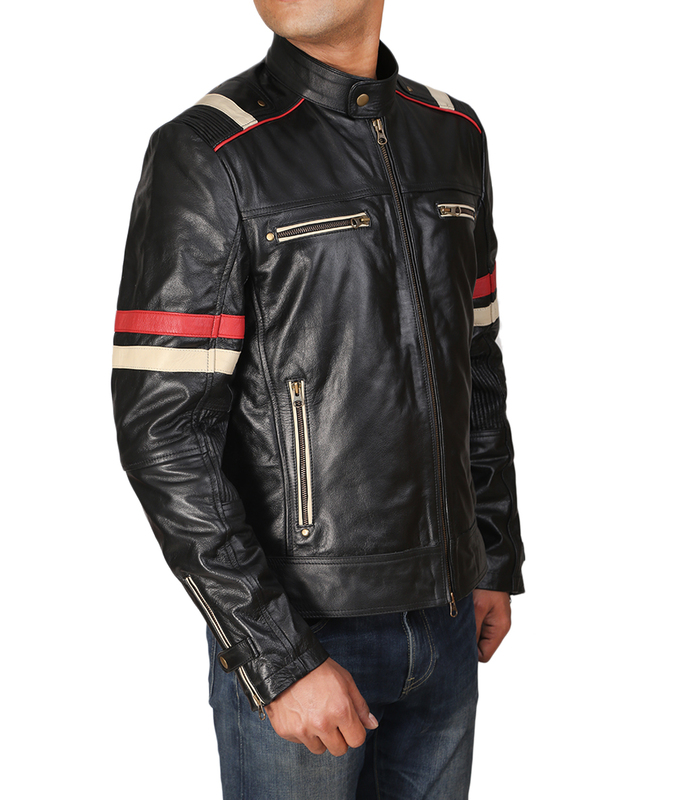 Retro Black Leather Jacket With Red And White Strips is an attractive piece of fashion staple. 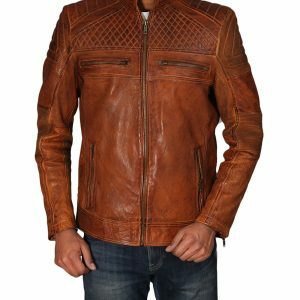 It is made from 100% genuine leather. 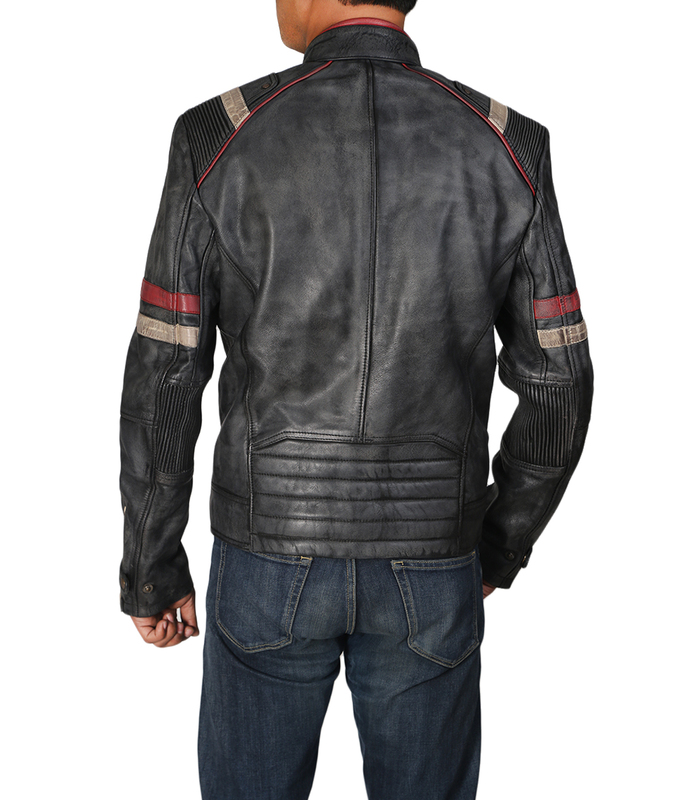 The red and white strips on the shoulder add to your style and persona. 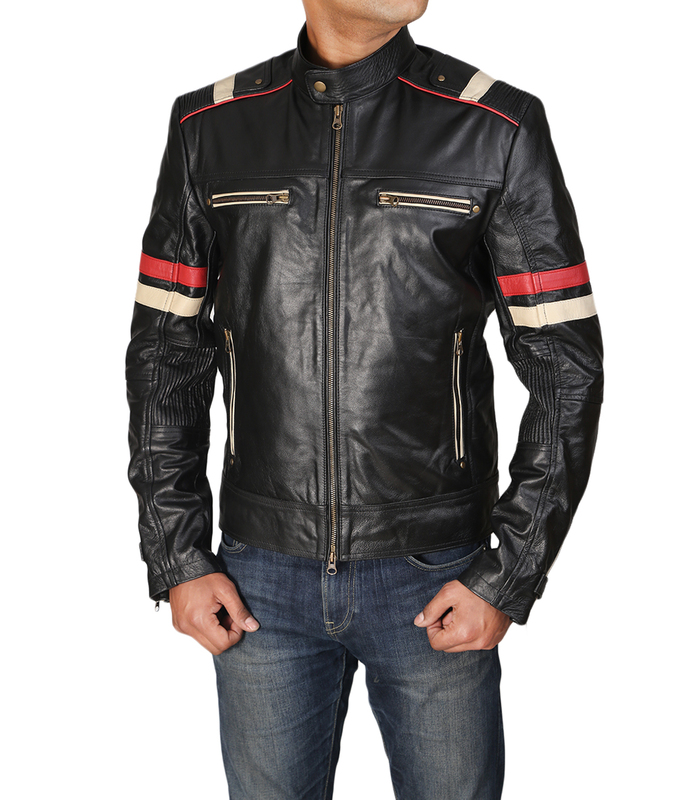 The front zip closure enhances your attire. 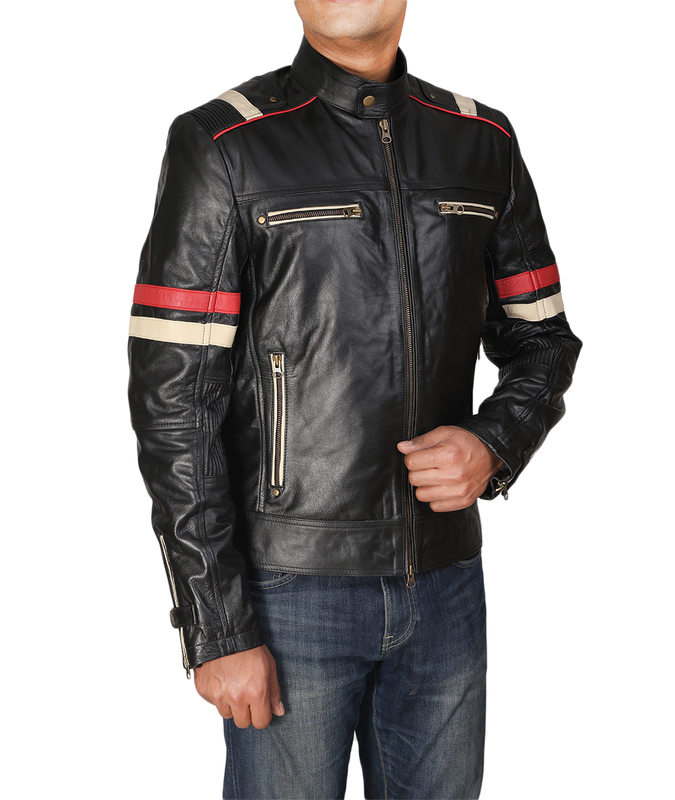 Retro Black Leather Jacket With Red And White Strips is a roomy leather jacket which comes with four outside pockets and two inside pockets. 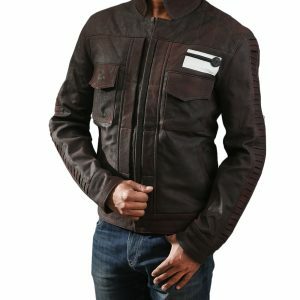 Moreover, it comes with a viscose lining which prevents you from sweating.If you want to show your manliness and masculinity this is the perfect leather jacket for you. 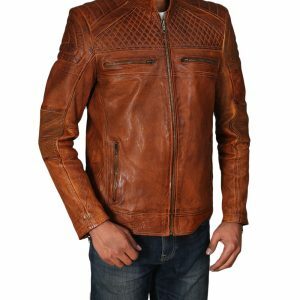 It’s a perfect outfit for you to wear casually to parties or formally to formal dinners. 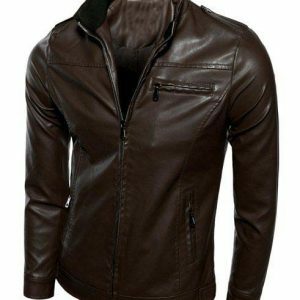 Grab this piece of fashion staple at an affordable price from black leather jacket mens. 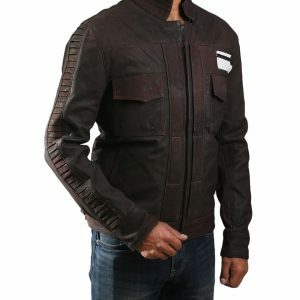 It will last for years to come.